CLOSEOUTS. 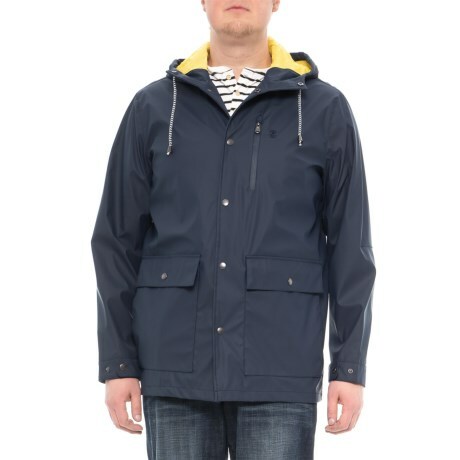 This IZOD boating jacket offers waterproof protection from the elements complete with nautically inspired styling. Available Colors: MIDNIGHT. Sizes: S, XL.